I roll my eyes every time a book is hailed as, “The next Gone Girl.” Let’s be clear – whether you loved it, hated it, or didn’t read it, there’s only one Gone Girl. Novels are creations; each should be considered on it’s own merits. Have you ever heard someone say a painting is going to be the next Mona Lisa? 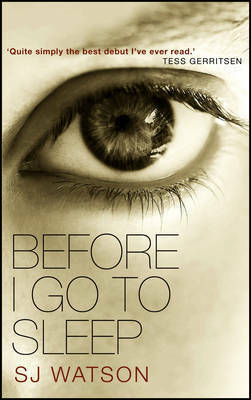 Rant completed, I will say that while this book wasn’t the next Gone Girl, as advertised, it was good. Really good. I enjoyed it immensely, and was taken by surprise several times. The story was easy to read. The plot was simple, yet at the same time, elaborate. 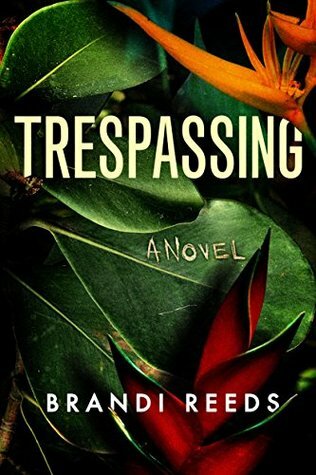 The character was well developed, and her internal dialogue and memories do a good job of endearing her to readers, whether they like her or not. I felt myself rooting for her. And how can a mystery lover not love the Hitchcock references? This one was time well spent. 5 stars! I could not put this book down! There were so many different directions that the author could take with the plot, and I couldn’t rest until I knew where she was taking me (the reader) on this wild journey. 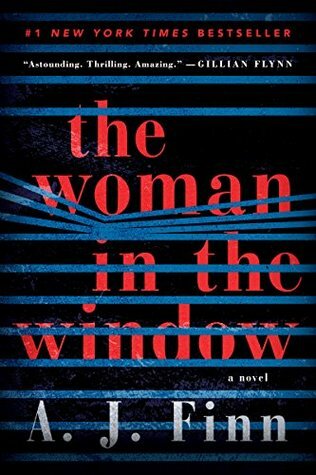 A book about a writer writing her latest novel while mysterious things happen in her real life. There are so many ways that this book, with it’s plot that may have been used a time or two before, could have gone very, very wrong. Which is why I was pleased to discover that the this book had been done very, very right. It won’t be everyone’s cup of tea, but this one tasted good to me. It nailed all the basics as far as writing style and technique go, and even went so far as to tell a well crafted and entertaining story. The story in a story calls for careful reading, but it’s worth it. 5 stars and an A+ for creating new hope for old tropes!!! 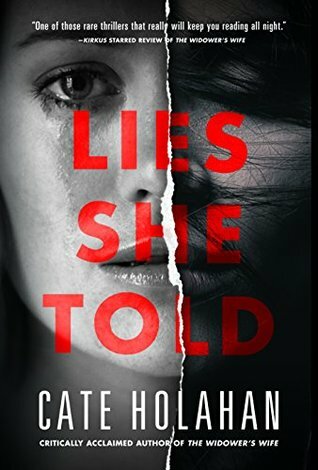 I’ve read a book by author Hannah Jayne before, and after reading a second, I’ve got to say that this author is one to watch! Her twisty, suspenseful mysteries centered around YA characters are big on thrills and chills. The books may be a bit melodramatic at times, but hey, I remember being a teenager, and most of the time, it works. 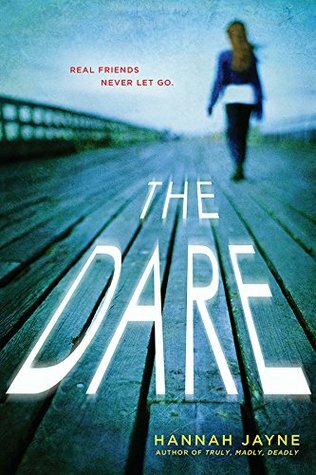 Ms. Jayne is a master of creating a dark, creepy atmosphere for a reader to escape to for a while. Best of all, while I had suspects and suspicions, I wasn’t completely sure what was real and what wasn’t until the end. There were a couple of loose ends left frayed and unexplained, but the bottom line is that I really enjoyed this book. 4.5 stars! This book has been described as a cross between Shutter Island and Momento. I’m not sure if I’d go that far with the accolades. It was a good read – suspenseful and twisty. But – the amnesia trope gets annoying. It’s like a license to fill up space with repetitiveness. I understand the difficulty in dealing with a character who has lost their memory without being a bit repetitive, but is slows down the pacing and creates an underlying dullness. I’ve read books that have carried it off better. And – you have a character that can’t remember anything, yet the plot is still a touch on the predictable side. I didn’t know exactly what was going to happen, but it was obvious that it was going to go in one of several directions, which it did. Despite all this, the writing was good, and as a whole, I enjoyed the book. 4 stars, and another book that’s been sitting on my Kindle forever crossed off the list. 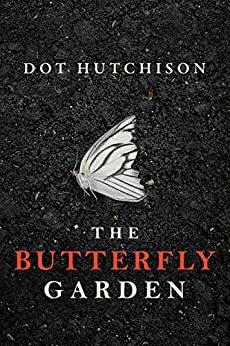 This book picks up shortly after where the previous book, The Butterfly Garden, ended. 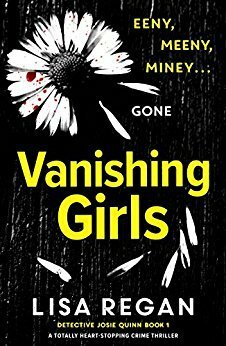 Same special agents, even a few of the same girls from the previous book, but this one has an entirely new main character, new mystery, and new killer. I didn’t love this book as much as the previous one. 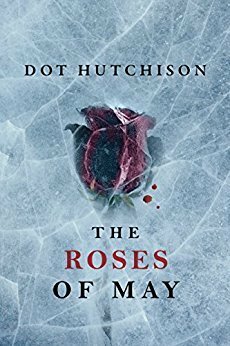 I liked the character, enjoyed the mystery, and found myself repeatedly doubting my speculations as to who the killer was (always great when it’s not obvious). However, this one lacked the same spark of the other one. The clock wasn’t ticking as fast, the impending peril wasn’t as dark and pressing, and while the stakes were the same (life or death), they didn’t feel as breathlessly high. It was, however, a fun read that kept me hooked, and I’ll definitely be reading the third and final instalment of “The Collector” trilogy, The Summer Children, as soon as it’s released. 4.5 stars! Every once in a while a book comes along that makes you say, “Wow.” It stuns and amazes and leaves you slightly breathless. You find yourself thinking about it when it’s not in your hand, longing to finish the tales that’s drawn you in so completely. This was one of those books to me. For once, I loved the main character – she was snarky, sarcastic and difficult – who wouldn’t? And while the subject matter was dark and twisted and horrid, there was enough levity to keep from getting that poisoned by the book you’re reading feeling. This author, in my opinion, is awesome! So, while I get that everyone has their own tastes, different things that float their boats, to each their own, blah blah blah, I loved this book and will shout 5 stars from the tops of the mountains. If it isn’t for you, I probably won’t even register your dislike – I’ll be too busy reading the next book in the triology. That’s right!!!! There’s more!!! 5 stars!